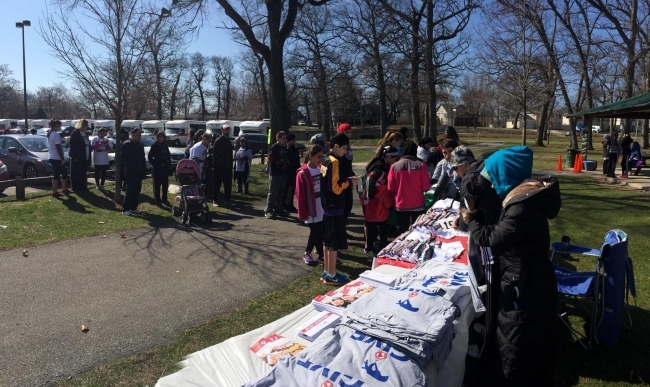 Zakat Foundation of America (ZF) outreach team participated in a 5k Run in Honor of Gaza event organized by the Highland community of Indiana. This fundraiser in honor of Palestine drew a big crowd of all ages and backgrounds with over 100 people in attendance. The Illiana Islamic Association came to the park motivated to support a noble cause and it was evident through their enthusiasm. 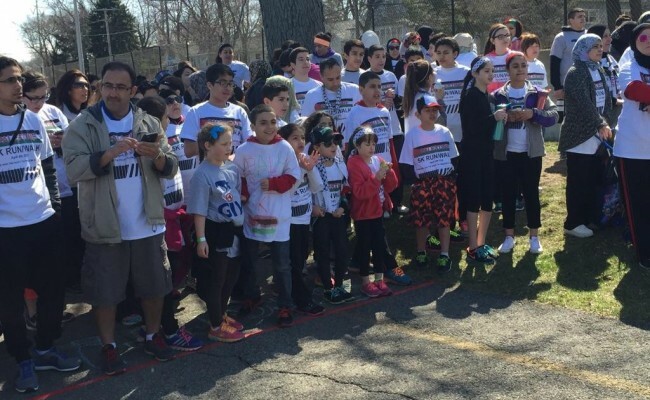 The 5k Run in Honor of Gaza drew everyone from small children to senior citizens. All the proceeds collected during the event will go towards the ZF Gaza Relief Fund. The ZF team will be organizing many more events in the Greater Chicago area. 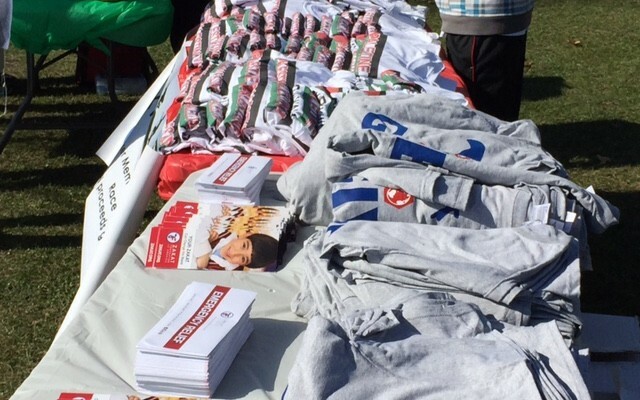 If you are interested in doing a fundraiser on your campus, please contact GetInvolved@zakat.org.